A 50-YEAR-OLD man allegedly drove his 6-year-old daughter through Warwick last night while almost three times the legal blood alcohol limit. Warwick Police Acting Sergeant Ian Buckmaster said the man was drinking at a residence and got into a physical fight, before jumping in the car and driving to another home on Wood St.
Family members reportedly called police about 9pm last night. Acting Sgt Buckmaster said the man admitted to driving his car and blew a blood alcohol reading of 0.147. 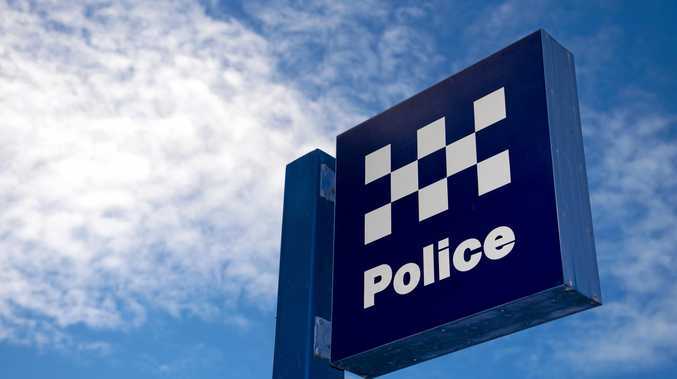 The Warra man was charged with mid-range drink driving and will appear at Warwick Magistrates Court on December 20.